Top quality EN471 Polo Shirt for safety in warmer weather. 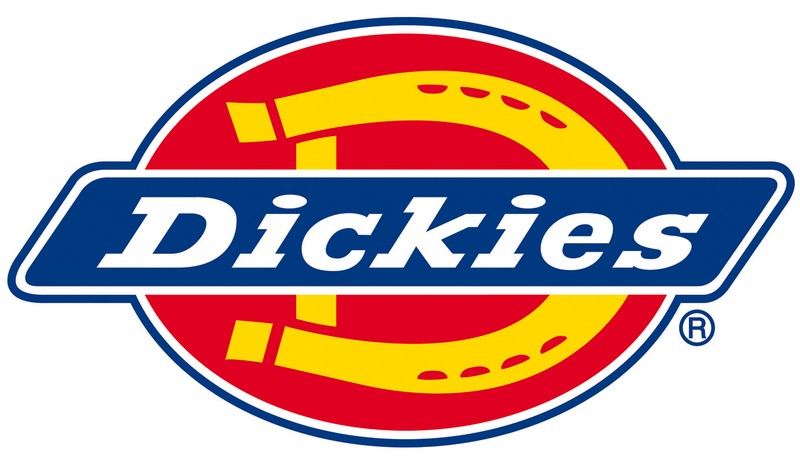 The Dickies SA22075 Hi Visibility Safety Polo Shirt is a quality garment and at a great price. Constructed from 170gsm 100% polyester with two 5cm bands of retroreflective tape around the body and one over each shoulder. The SA22075 complies with EN471 Class 2 Level 2. 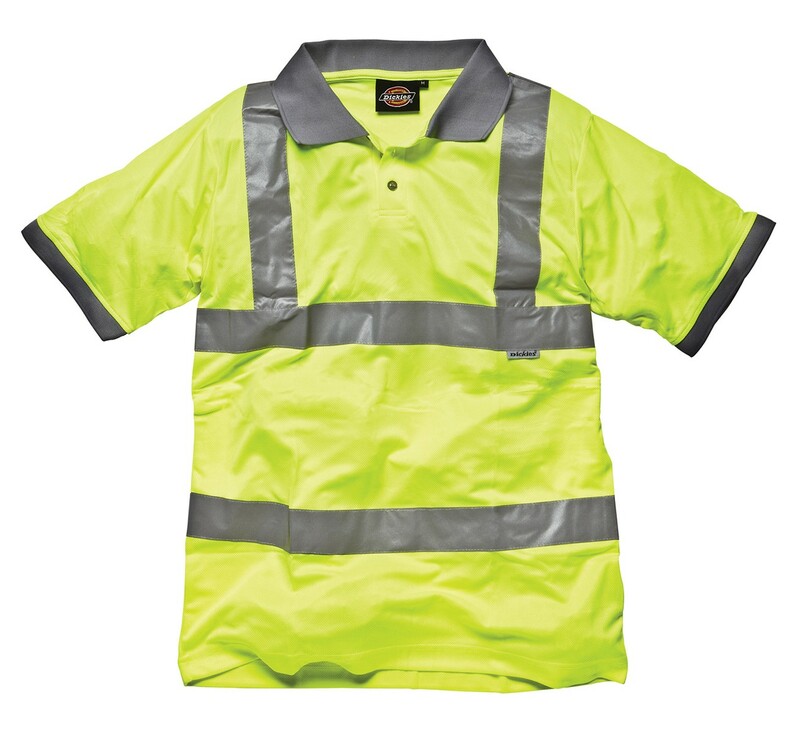 A hi viz Polo Shirt is a great choice in warmer weather as it combine the usual two garments required for safety (a normal Polo Shirt and a hi viz vest) into one garment.